Are you ready to become a Banker in 2019? If your answer is yes, then your focus should be on the two important exams which are happening in the forthcoming days like IBPS CLERK & CANARA BANK PO PGDBF. The competition for the IBPS CLERK will be more when compared to the CANARA BANK PO PGDBF and this is an added advantage for the aspiring aspirants. 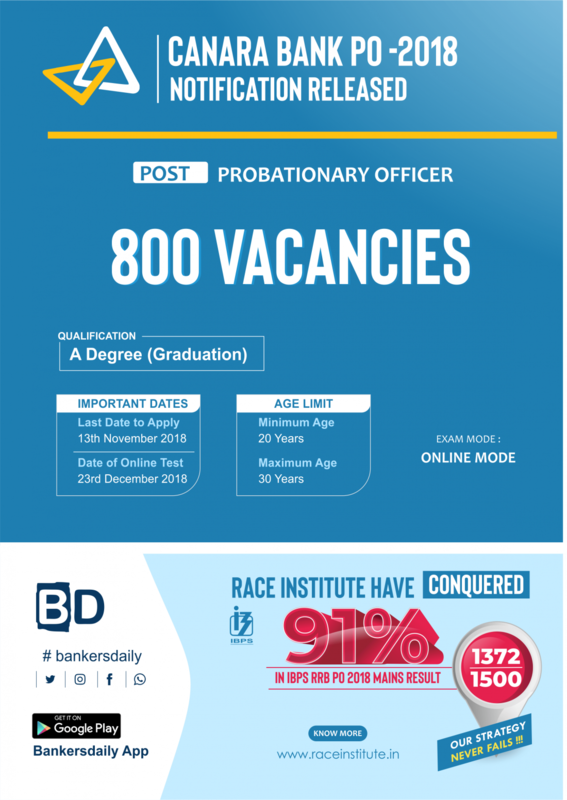 Also, the total number of vacancies available for the CANARA BANK PO PGDBF is 800. There is no separate mains exam for this CANARA BANK PO PGDBF Exam and there are only two phases. This is the second time CANARA BANK is recruiting for the post of Probationary Officers and previously it happened in the month of March and the aspirants who have cleared the CANARA BANK PO Exam have joined the Courses in the month of July. The process of Selection is comparatively faster in the PGDBF Exams, so Don’t miss the bright chance of becoming a Probationary Officer. 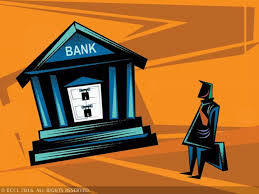 Aspirants have back to back Exams in the forthcoming weeks and Current Affairs & Banking Awareness Section will be there in the initial stages of the CANARA BANK PO PGDBF Exam. To make your preparation simple and to make your preparation worth, our expert team have come up with 15 sets of Full-length Online Mock Tests for the CANARA BANK PO at a very low price. A recent stat clearly says that aspirants who practice regularly and do mock tests have 65% chances of cracking the exams and regular practice makes it easier to crack any exams. Aspirants can buy the CANARA BANK PO PGDBF Exam – Online Mock Test Series and can gear up their preparations by solving new pattern questions and recent Current Affairs Questions. The Questions are prepared by the IN-HOUSE Research & Development Team who have the Prowess of providing questions which often appeared in the Previous Exams like SYNDICATE BANK PO, IBPS PO, SBI CLERK mains and others. Along with the expertise and the quality questions, these tests will assist in your preparation to the next level. Post Name: Probationary Officer in Junior Management Grade Scale-I. 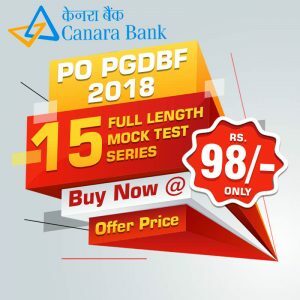 * Please note that these 15 Online Mock Tests for CANARA BANK PO PGDBF 2018 will be available at the Offer Price of Rs.98/- till 7th December 2018 and from 8th December 2018, the tests will be available at the normal price of Rs.149/-.